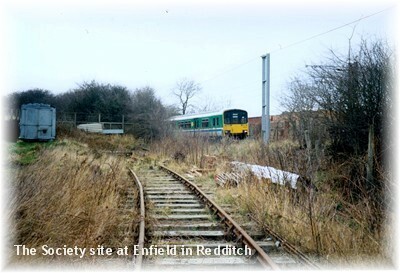 The Redditch Railway Society was formed as the Redditch Steam Locomotive Preservation Society in late 1980 with two aims to acquire a steam locomotive and if it became available preserve the Redditch to Barnt Green branch line. Unfortunately both aims were never to be. The former was without trying and the later well the Redditch to Barnt Green line has now become too popular to even think of closing it. This could however until the 1970’s could have easily been the situation hence why the Society came into being – maybe too late? Connecting railway preservation and New Towns together had worked in other parts of the country like the City of Peterborough new town was very instrumental in the creation of the Nene Valley Railway and Telford new town where the Development Corporation purchased of former Great Western 0-6-2T 5619 from Barry Scrap yard in the mid 1970’s. The support of the respective Development Corporations in Peterborough and Telford were despite the fact that New Towns Act that created the various Development Corporations explicitly said they should not get involved in the operation of transport. During early 1981 the Society took on a lease on a small section of land in Redditch next to the Redditch to Barnt Green and on the edge of the Enfield Industrial Estate. This had until 1970 been part of the private siding for T&M Dixon who were local coal merchants with a main depot at Redditch who also had offices at Studley and Astwood Bank and Evesham Railway Stations. 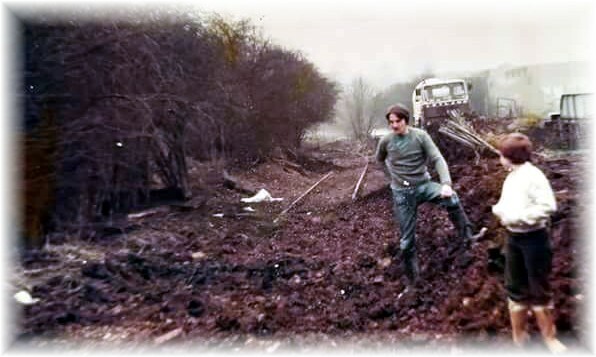 The Society became the owner of 112 yards of track though it was under at least 2 to 3 feet of soil so the first job was to dig the track out by hand. In March 1981 the society acquired its first locomotive a 0-4-0 diesel shunter built by John Fowler of Leeds in 1948 (works number 4100013) from Garringtons in Bromsgrove where it had worked all of it’s industrial life shunting wagons from the factory out into the goods yard at Bromsgrove station. As the track had still to be cleared it was placed on an adjacent short length of track. It was moved in early 1984 from this short length of track onto the now cleared former T&M Dixon siding. The pictures show the locomotive arriving at Enfield in Redditch on a low loader and in earlier times in its yellow and black livery when the engine was still in use at Garringtons in Bromsgrove. 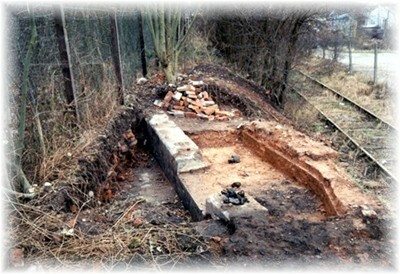 Part of the Society’s land also consisted of part of the former Redditch Locomotive Shed and the remained were uncovered by Society members to reveal that the former shed pit and floor still remained. The Redditch shed remained open until 1 June 1964. At that time station pilot duties at Redditch were transferred from steam to diesel operation with Saltley Shed in Birmingham providing a 0-6-0 diesel shunter (normally a Class 11 locomotive). On closure, the Redditch shed was demolished by simply filling the inspection pit with the rubble from the walls. Like many railway preservation groups of the 1970's and 1980's the society looked first of all at what was still at Barry Scrap yard in South Wales and two locomotives were connected with the society. Both were former Great Western Railway freight locomotives. Very shortly after the formation of the Society in late 1980 the Society placed a reservation on former Great Western Railway 2-8-0 tank locomotive 4270 at Woodham’s scrap yard at Barry in South Wales. The Society was quoted a purchase price of £7,500. 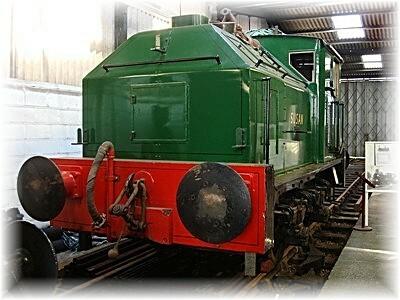 However before the purchase price could be raised a counter bid for the locomotive was made by the Swansea Vale Railway and they subsequently purchased the locomotive. The locomotive has been restored to working order and is currently running on the Gloucestershire and Warwickshire Railway. 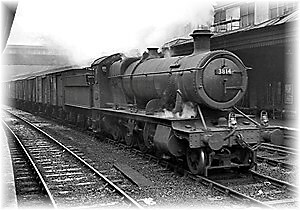 With the loss of 4270 the Society placed a reservation on former Great Western Railway 2-8-0 tender locomotive tank locomotive 3814 at Woodham’s scrap yard at Barry in South Wales. The Society was quoted a purchase price of £7,500 for the locomotive and £1,500 for a tender. In 1984 it became apparent the Society could not raise the necessary purchase price and reservation was dropped. In 1986 the locomotive went on to be purchased by Peter Robinson and the locomotive was moved to North York Moors Railway for restoration. During 2018 the locomotive was moved to the Llangollen Railway where it is planned to complete the restoration. 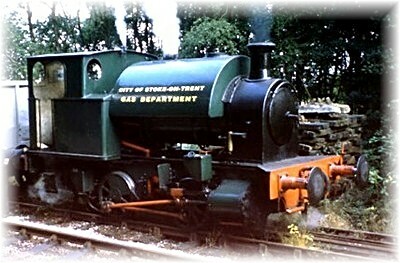 In late 1982 two locomotives at the former Brookfield Foundry & Engineering Company Ltd were put up for sale by auction a 0-6-0 Bagnall and this 0-4-0ST Kerr Stuart built locomotive (works number 4388). A number of Society member pledged money to create a potential purchase fund. However the Society was out bid at the auction by a member of the Foxfield Railway and the locomotive moved to that railway on 13 February 1983. 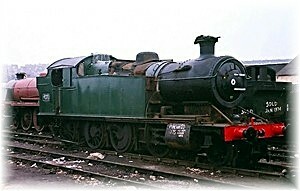 The locomotive then moved to the Crewe Heritage Centre in July 1989 and was restored to working order. This locomotive had been built by Peckett & Sons at Bristol in 1949. (works Number 2111). It had been preserved privately by Mr. J. Morris of Lytham St. Annes and was exhibited in his "Motive Power Museum" at Lytham St. Annes. The locomotive was put up for sale in 1984 and the Society entered into negotiations like with the Sentinel to purchase it. However before the purchase price could be raised it was sold to a Peak Rail member. 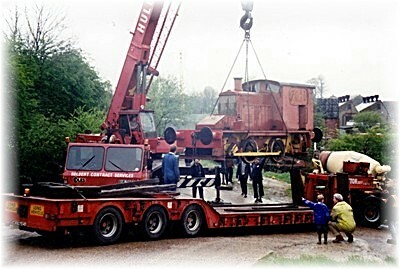 In 1990 the locomotive moved to Midland Railway Centre at Butterley. Built in 1952, No. 9537 was delivered new, with sister loco No. 9536, to the Chesterfield Tube Co. Ltd, Chesterfield, Derbyshire. 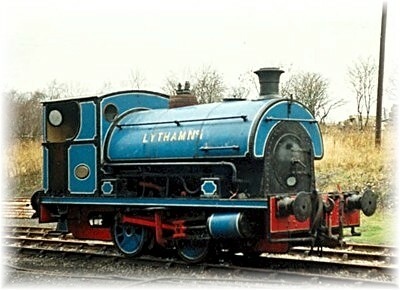 Both locos were named after the children of the works marketing director: No. 9536 became Timothy, and No. 9537, Susan. 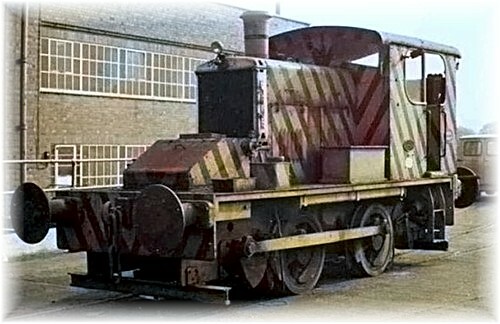 In 1967 Timothy was part-exchanged for a Thomas Hill diesel loco, but his 'sister' Susan was sold for preservation to Mr. J. Morris of Lytham St. Annes, and exhibited in his "Motive Power Museum" from 1965. 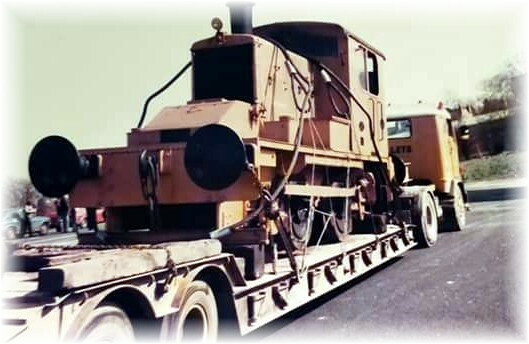 The locomotive was put up for sale in 1984 and the Society entered into negotiations like with the Peckett to purchase but it was eventually sold to a member of the Quainton Road Railway Society. In 1994 the landlord gave the Society notice to quit the small site in Redditch it had occupied since 1981. 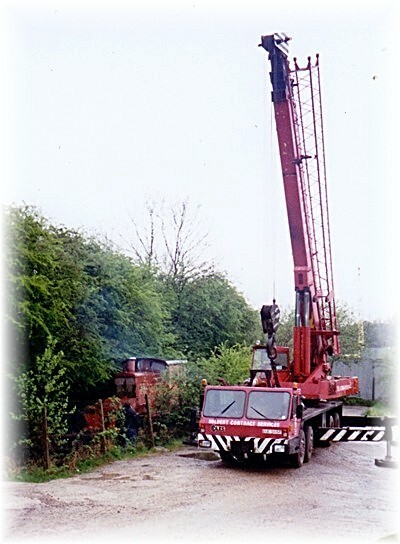 The track and the diesel locomotive were donated to the Chasewater Railway. Lifting and dismantling of the track took place over several weekends by members of both societies in early April 1994. 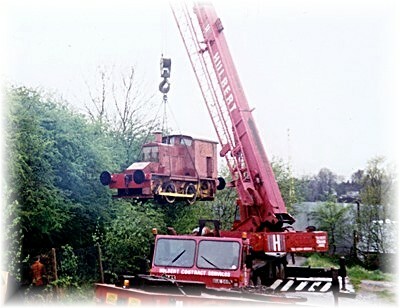 Removal of both the track and locomotive were only possible by means of a mobile crane. This had to be set up in cement works next to the sidings. 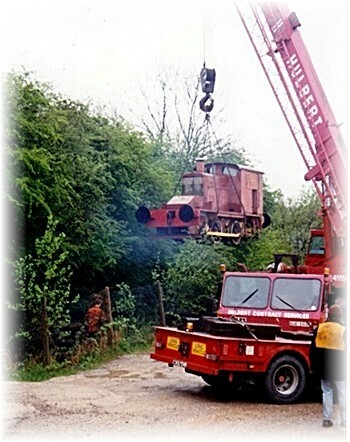 Track and the locomotive were loaded onto lorries on Saturday 23rd April 1994 and were moved to Chasewater Railway the same day. The track was put to use on the causeway extension at Chasewater. 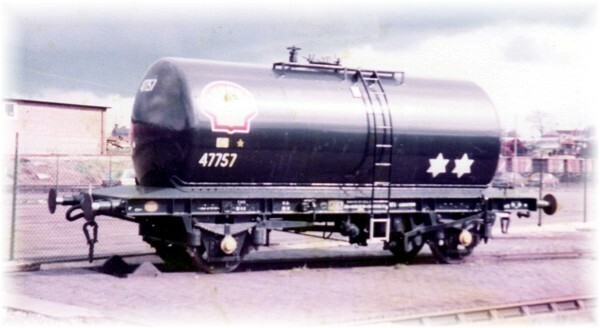 The only piece of rolling stock the Redditch Railway Society owned a tanker wagon 47757 was purchased by Steve Organ, and was moved to the Chasewater Railway from the Birmingham Railway Museum where it had been in store. The Society continued to stage monthly railway film shows and coach trips to other heritage railway sites around the country until it was decided to disband the society in June 1996.